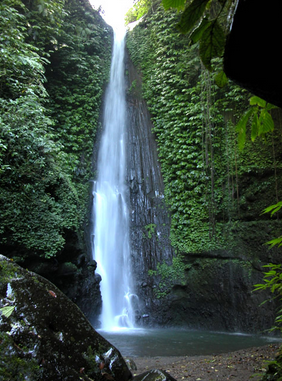 Blang Kulam waterfall - Blang Kulam waterfall situated in the town Sidomuliyo, Kuta Makmur North Aceh and the covered up in a shady woodland with a stature of around 75 meters. Cool spot with lovely nature all. For the individuals who need to feel the coldness of the waterfall, can bathe here or simply unwind toward the end of the week. The spot is extremely suitable as a family amusement. Prior to the contention in Aceh, where this is a fascinating place, consistently went by high schoolers and families for amusement. Nonetheless, when the contention boiling over in the Veranda of Mecca this spot into the wild, stairs that were initially assembled as an intends to achieve the highest point of a slope encompassed by shrubberies and harmed by time. Nobody set out to stop their vehicles. 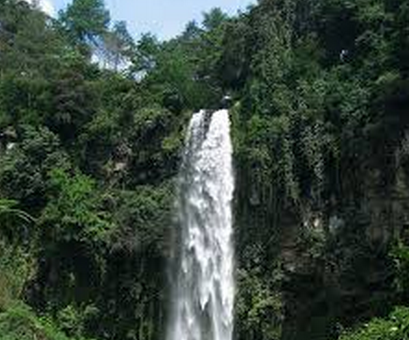 0 Response to "Blang Kulam waterfall"